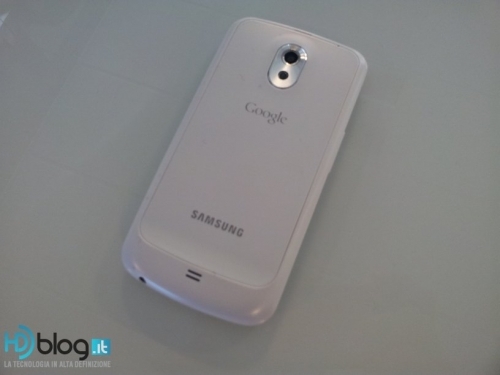 White Galaxy Nexus Photos | Android Blast! A white version of Google and Samsung's Galaxy Nexus is apparently on the way, and if you need proof you can head over to HDBlog.it for the photos. The Italian gadget blog has several photos of the upcoming device. All sources point to the white Galaxy Nexus debuting sometime next month.